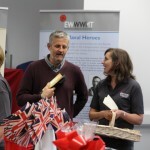 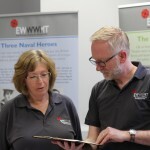 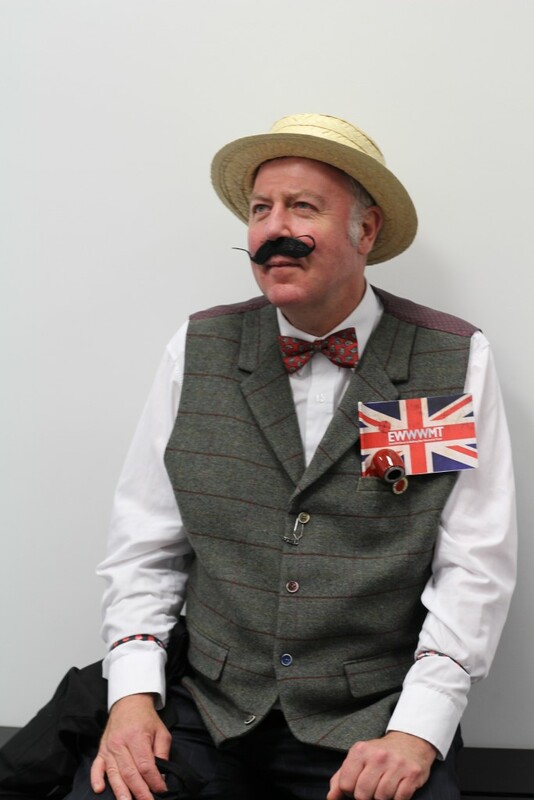 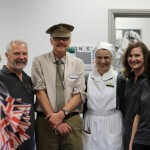 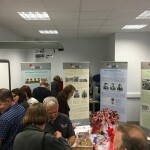 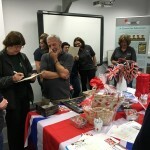 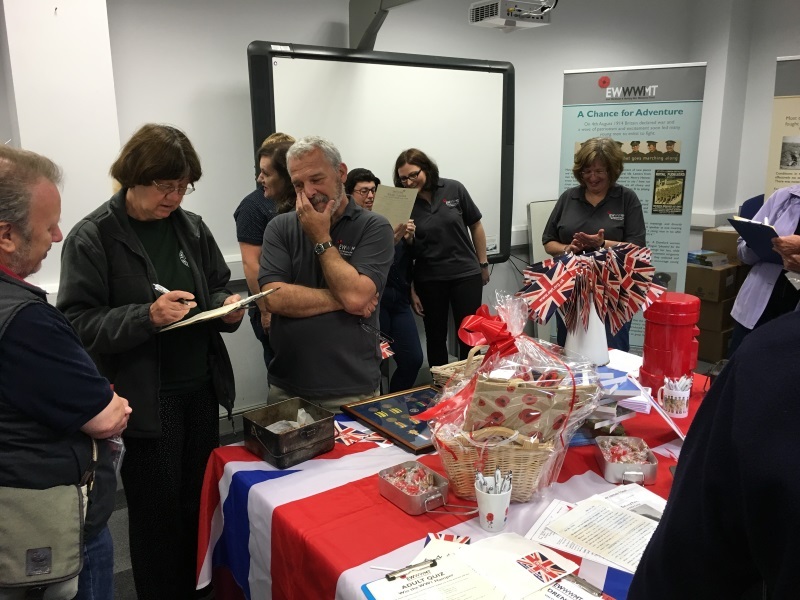 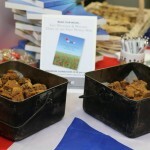 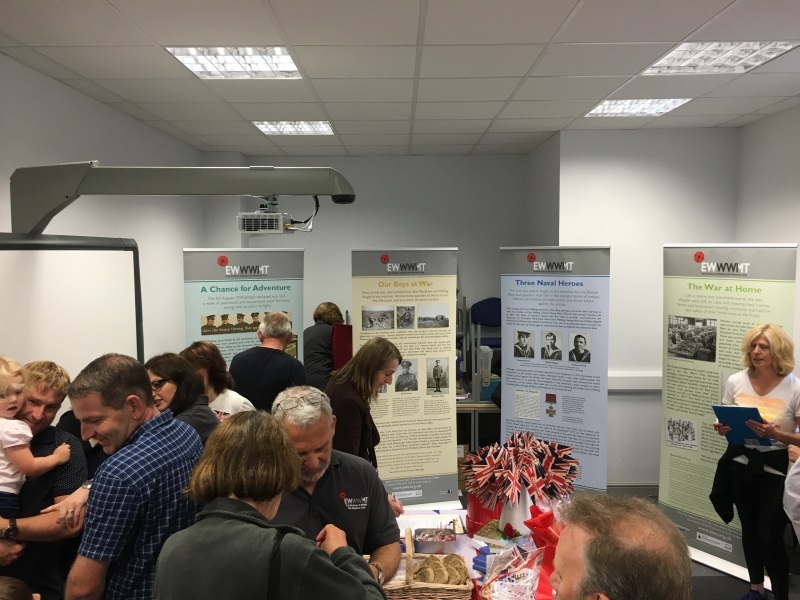 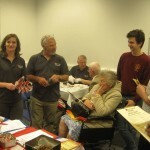 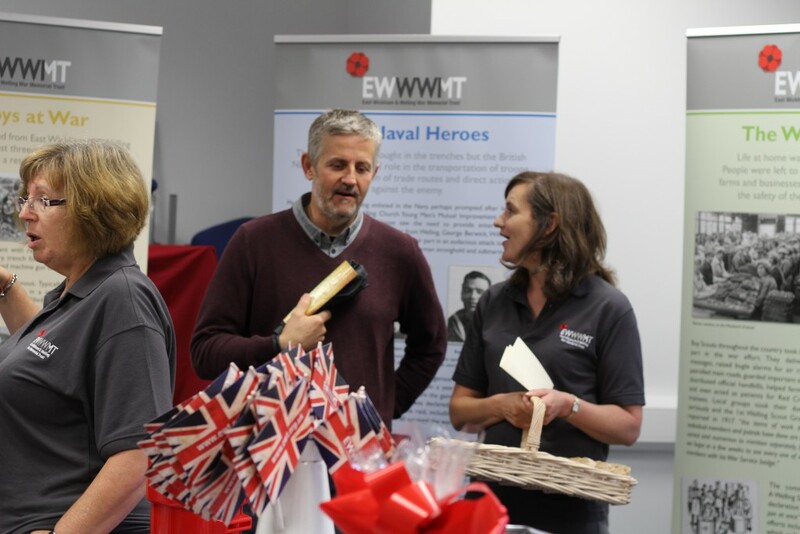 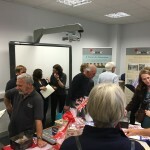 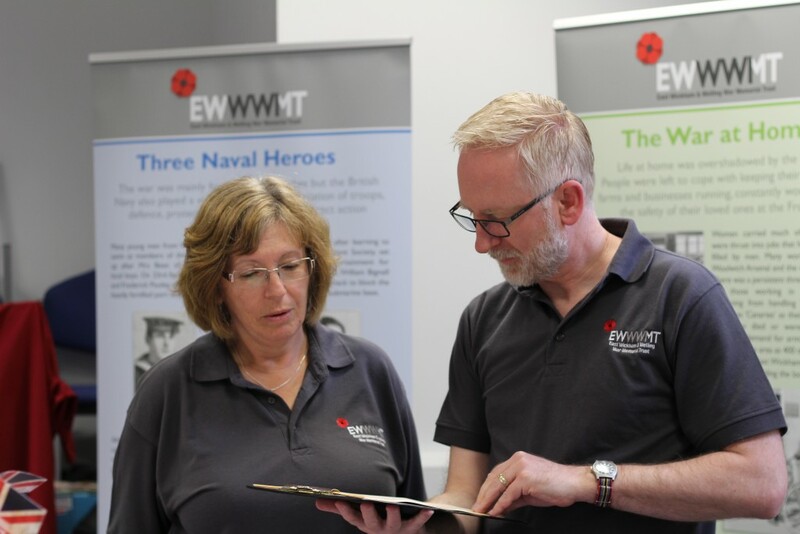 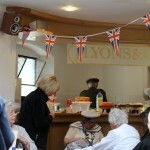 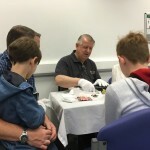 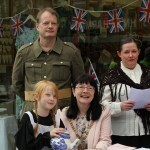 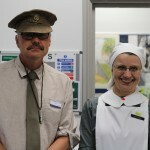 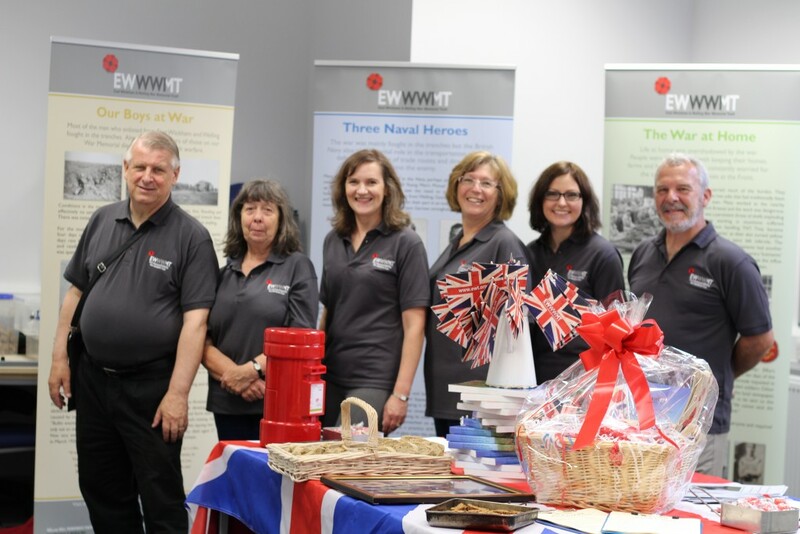 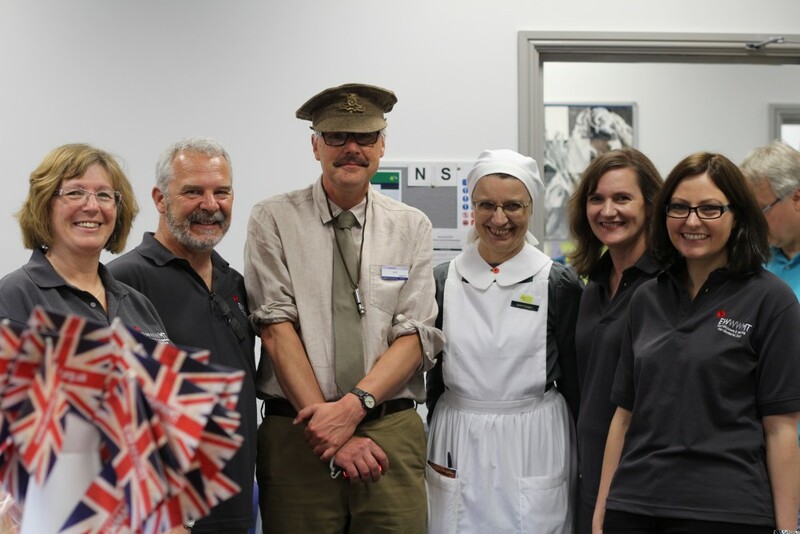 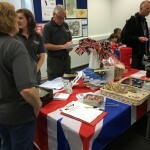 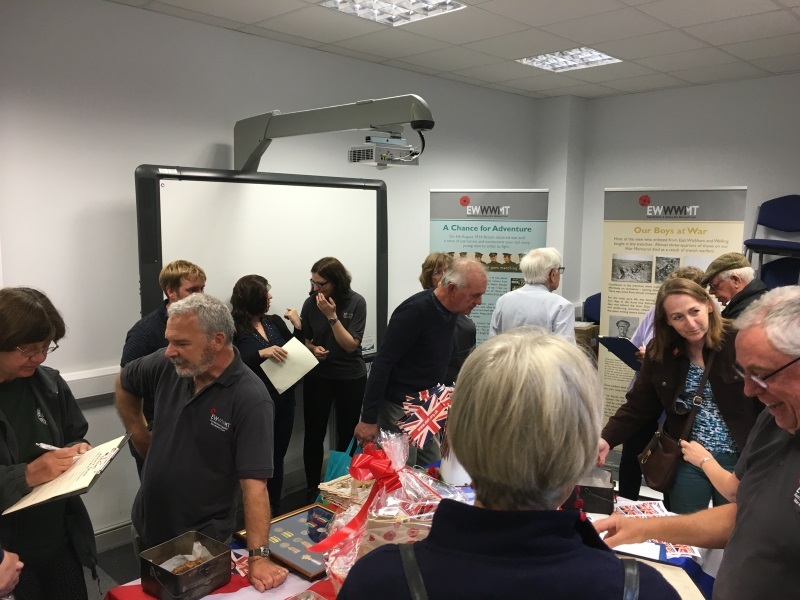 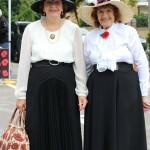 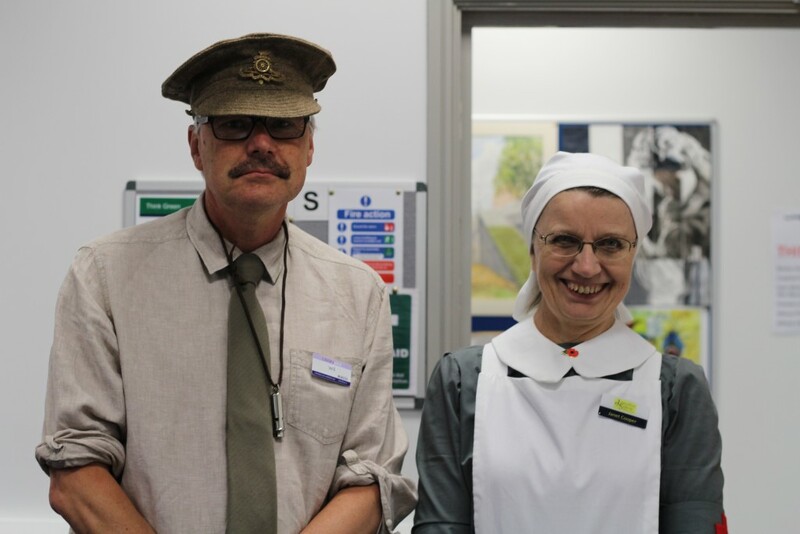 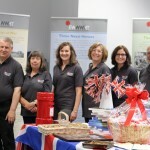 Tastings of ‘trench cake’, war-time recipe bread, and sweets from the time were on offer at the Trust’s stall at the Sidcup Great War Pageant on Saturday 18th June. 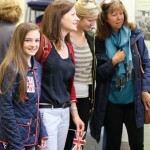 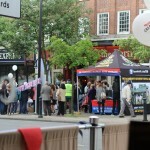 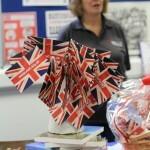 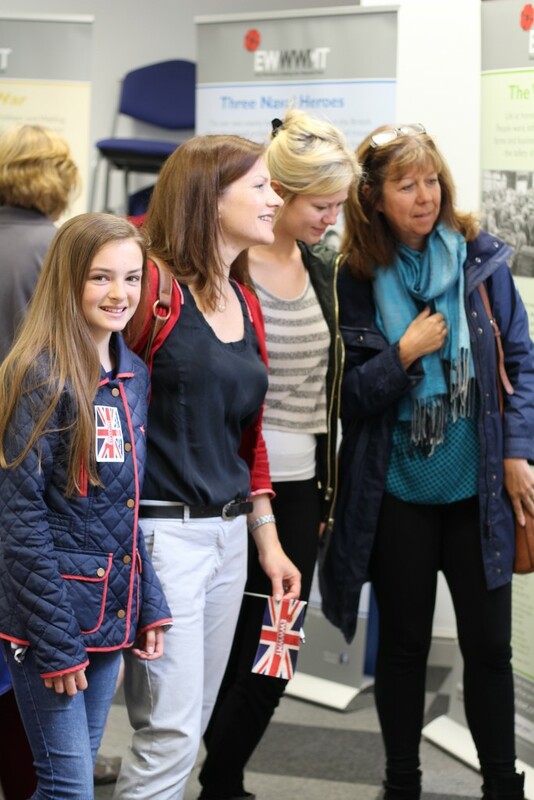 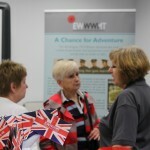 Visitors to our stall could also view our exhibition and take part in our quizzes for children and adults. 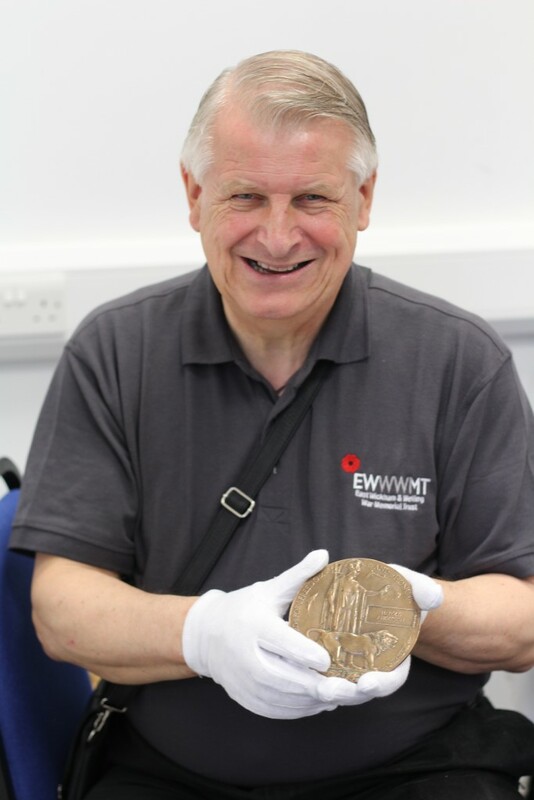 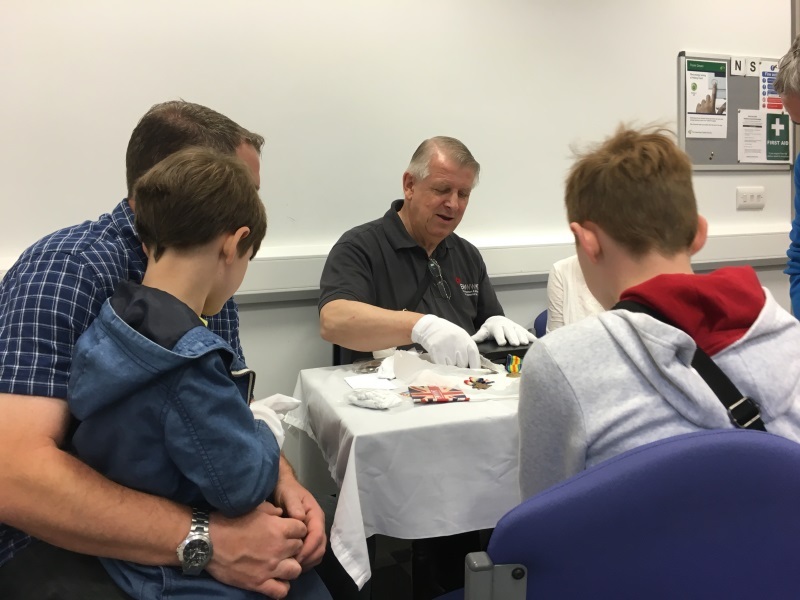 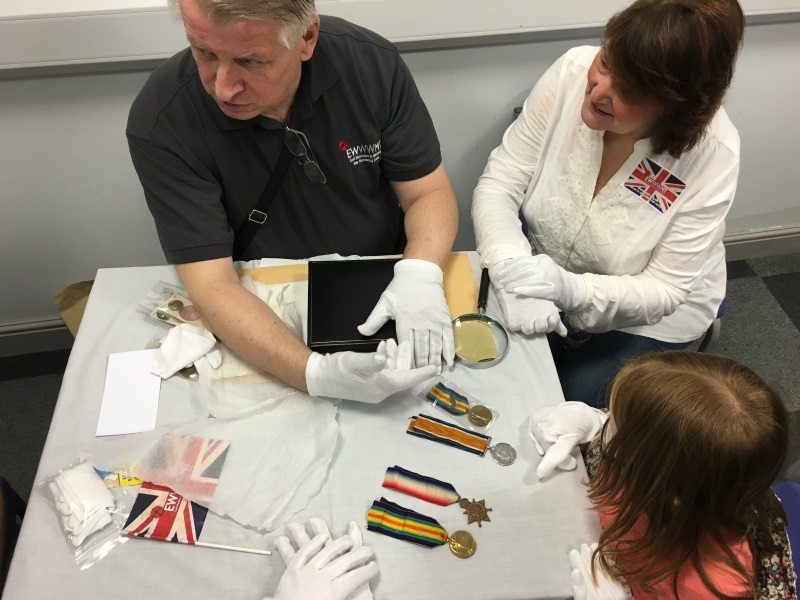 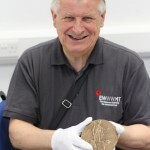 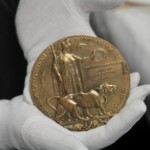 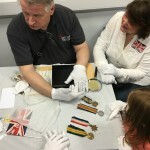 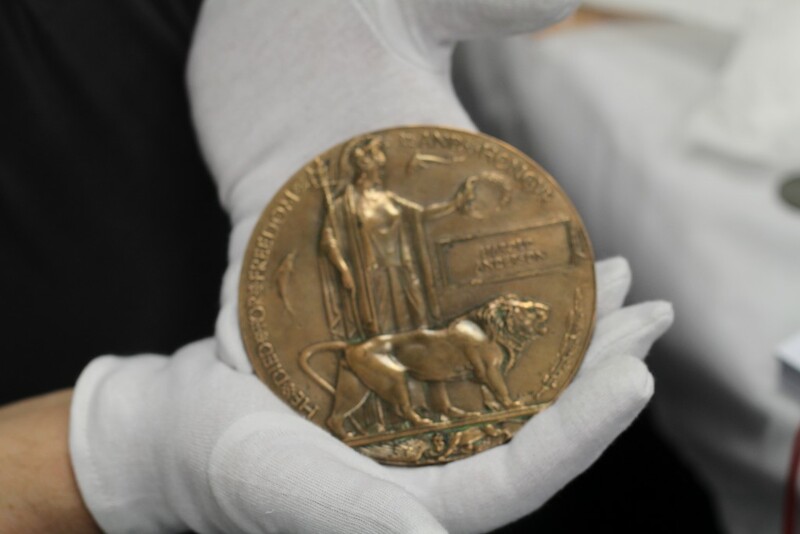 Medals were on show by the Trust’s resident medal expert and Chairman, Nigel Betts. 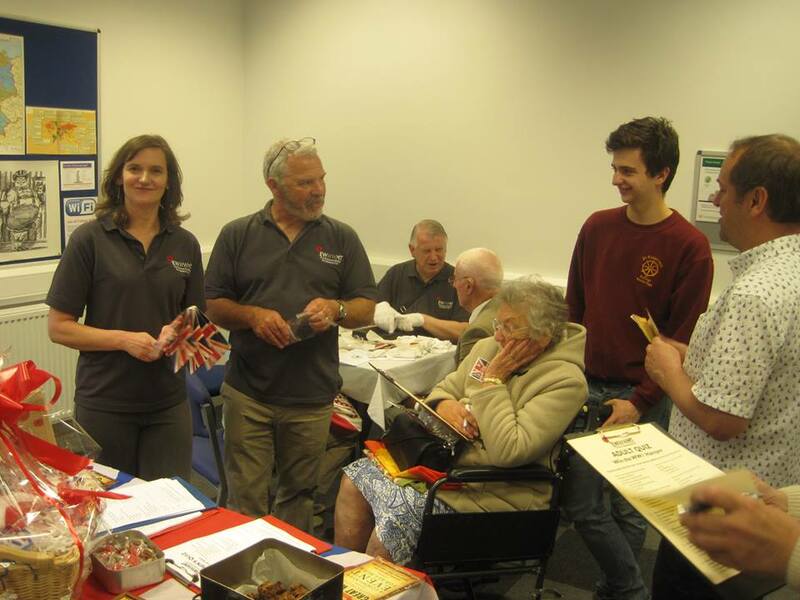 Well done to Cathy Nicholan for winning the adult quiz and Samuel Harding for winning the children’s quiz, both of whom were first to be picked out with the correct answers. 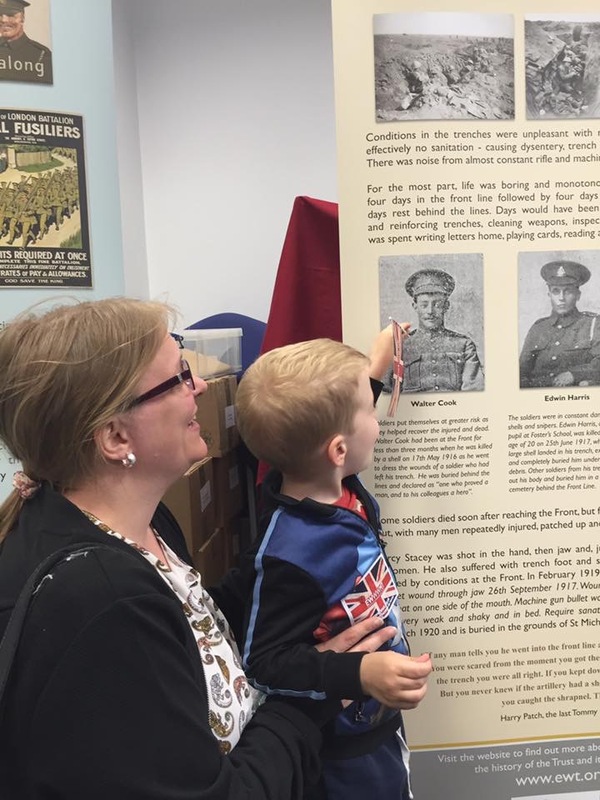 Samuel is the great great great nephew of solider Walter Cook, one of the men on our memorial. 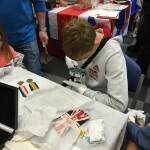 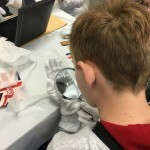 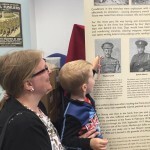 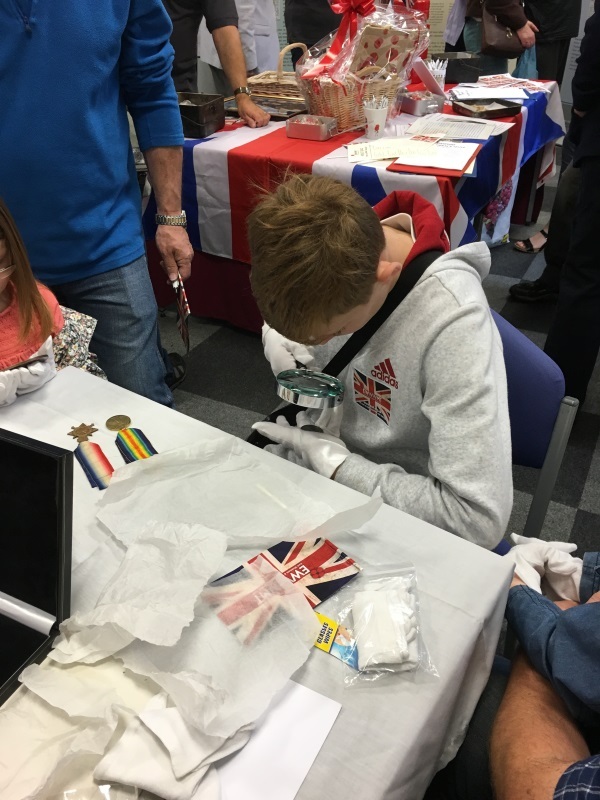 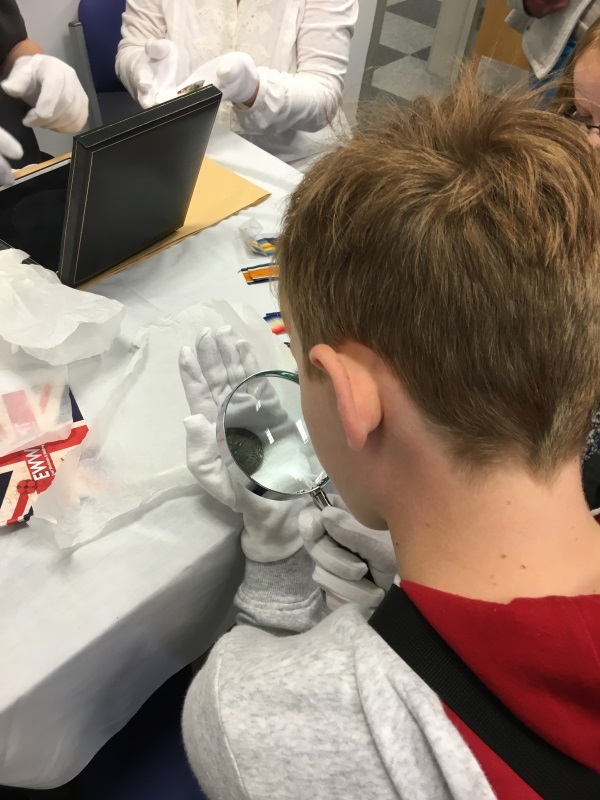 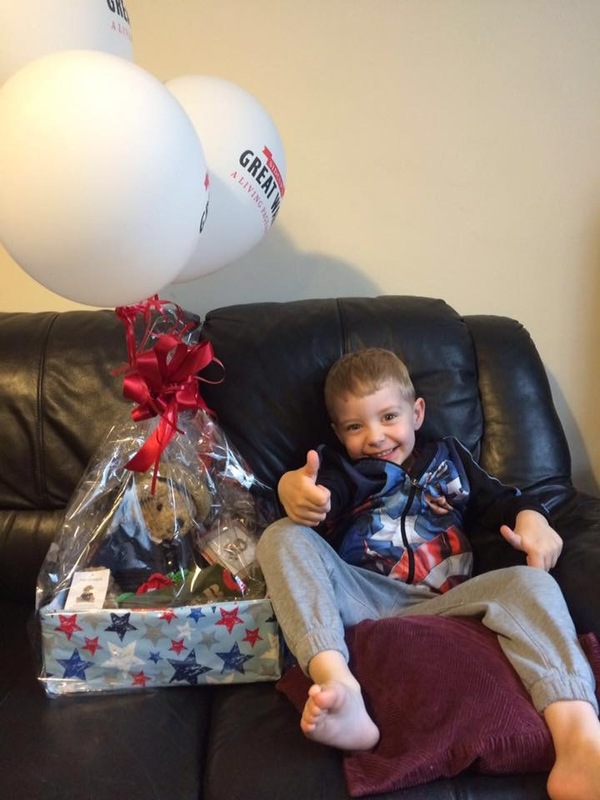 He can be seen in the photo gallery below, pointing to a picture of his great great great uncle on our exhibtion panel and also sitting next to his teddy prize. 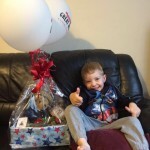 For those who want to check their answers, visit our Facebook page. 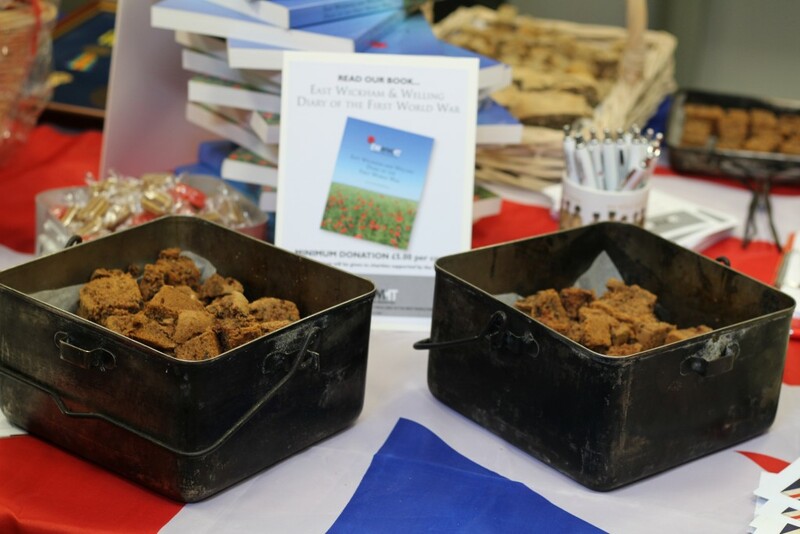 We had lots of requests for the recipe for the ‘trench cake’, which was baked during the war for posting to loved ones at the Front. 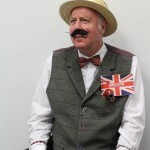 We will be posting this on Facebook soon. 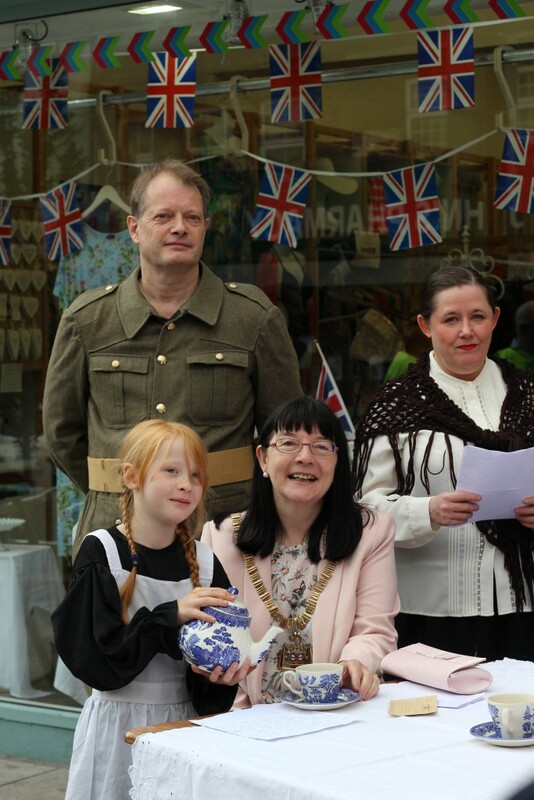 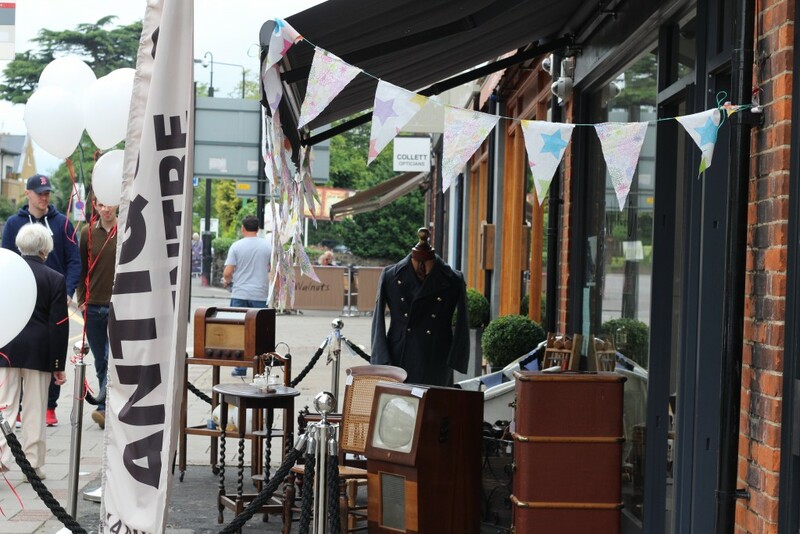 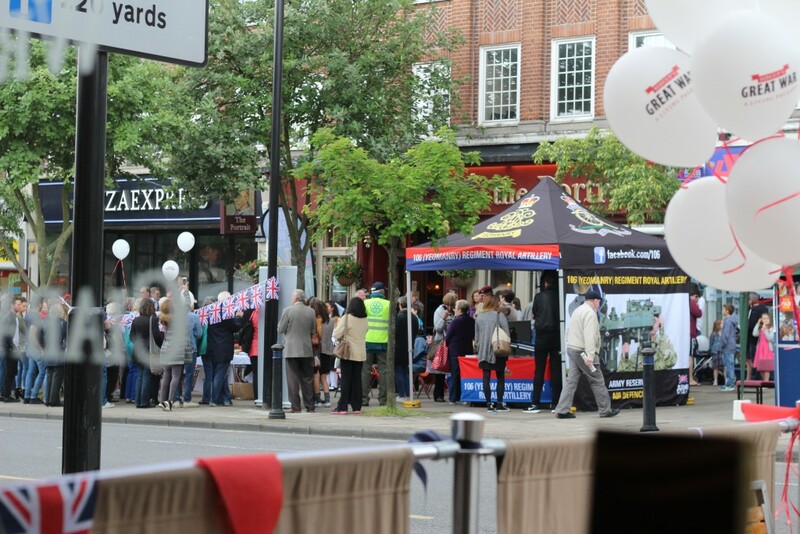 Congratulations to the Lamorbey and Sidcup Local History Society for organising a truly wonderful day along and around Sidcup High Street. 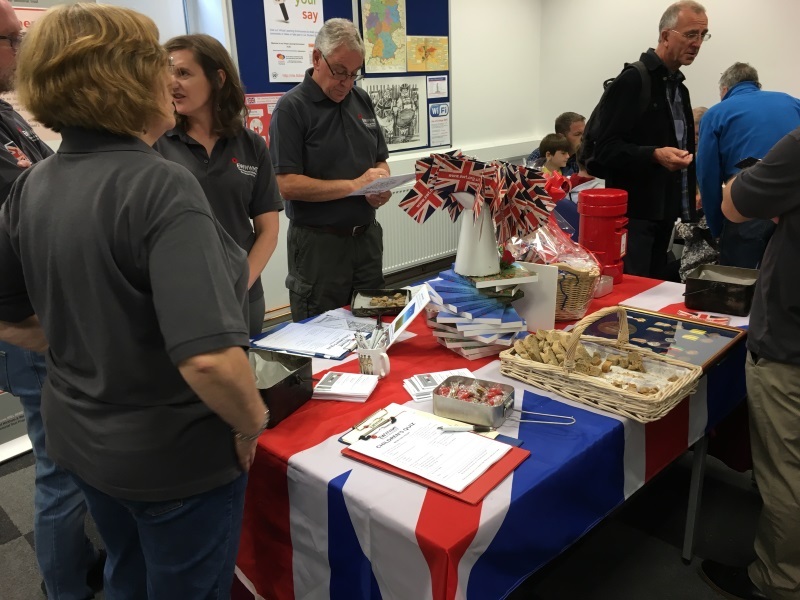 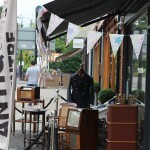 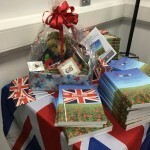 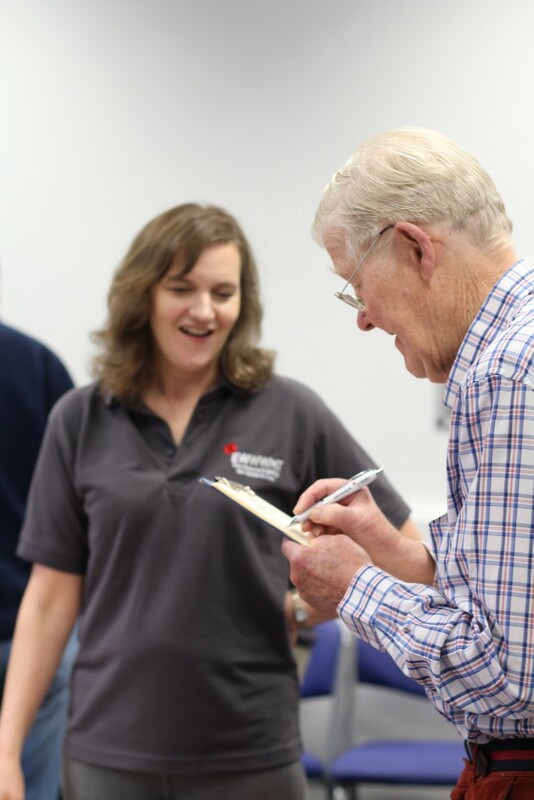 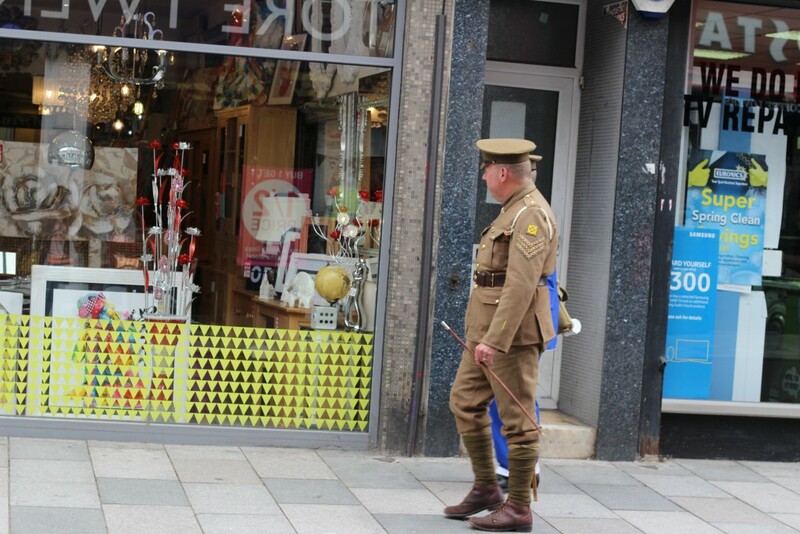 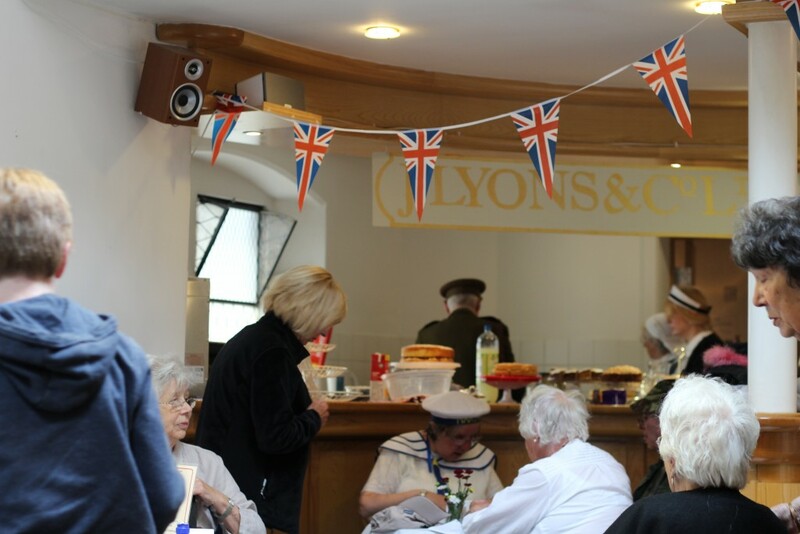 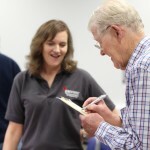 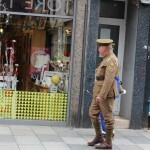 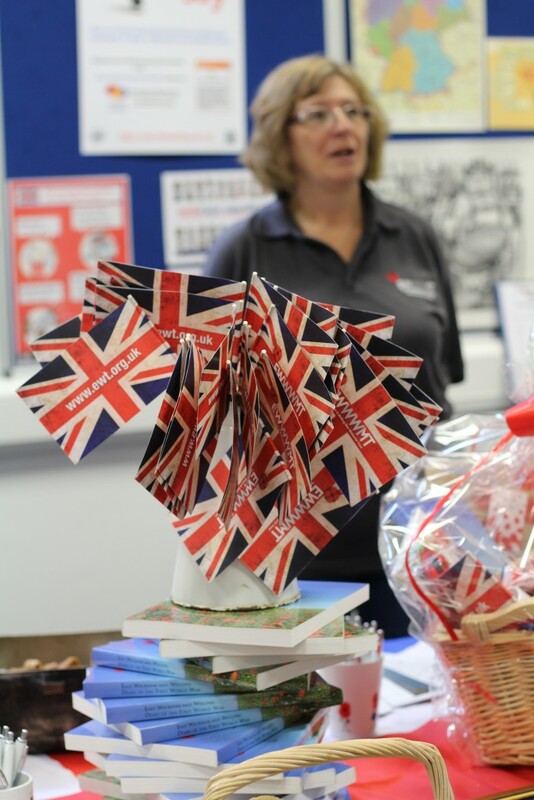 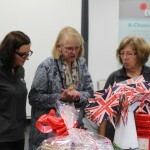 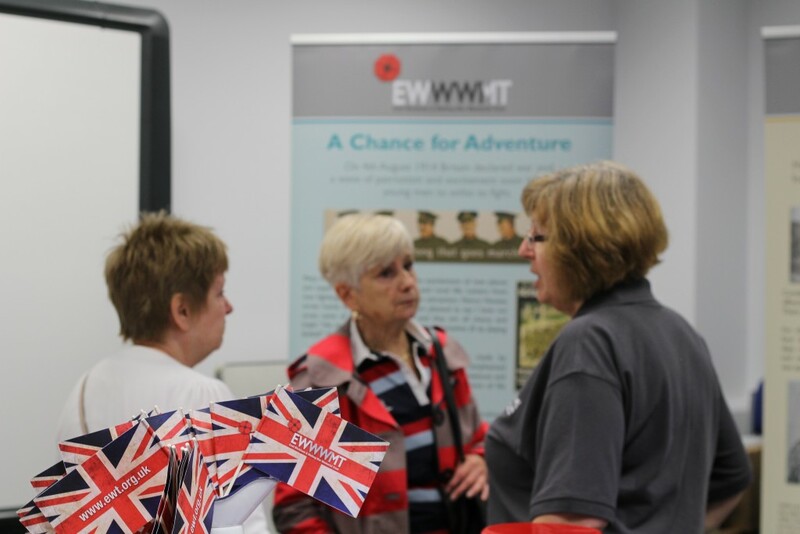 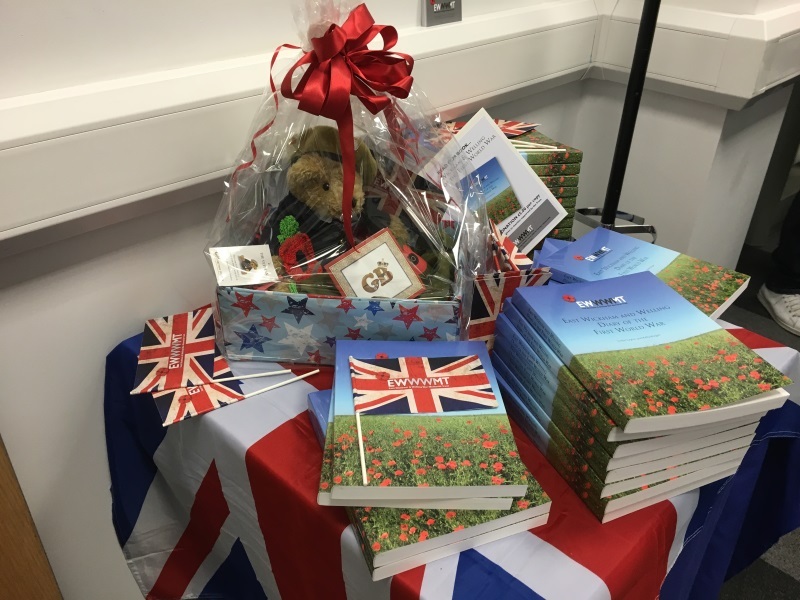 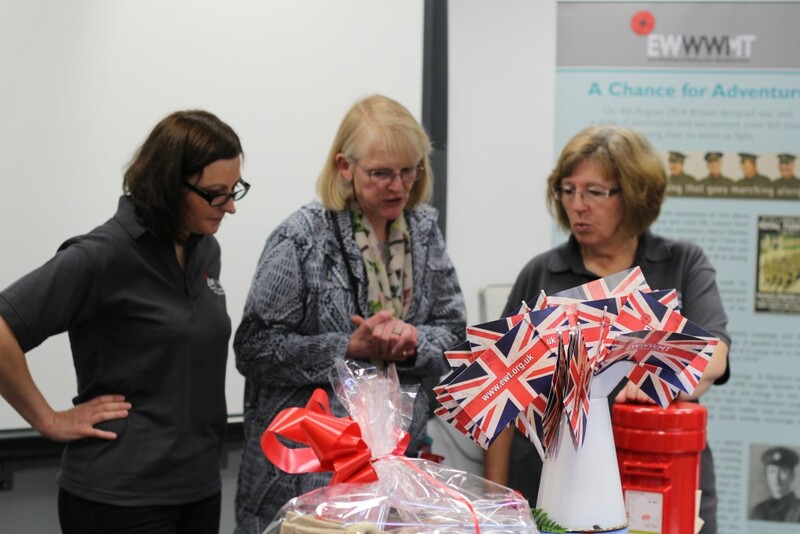 There was a programme of events throughout the day including readings, talks, plays, choirs, bagpipes and a band, many stalls ranging from community groups to charities and the armed services. 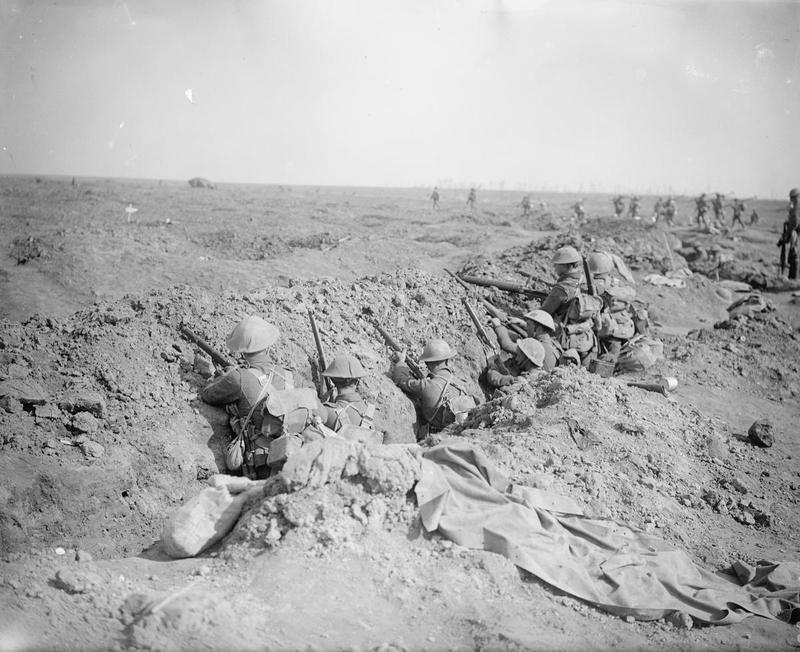 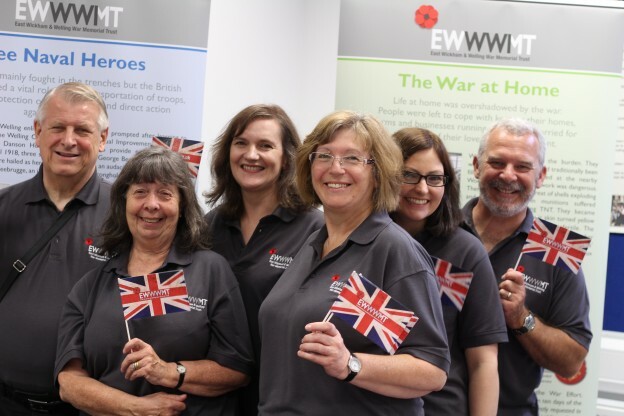 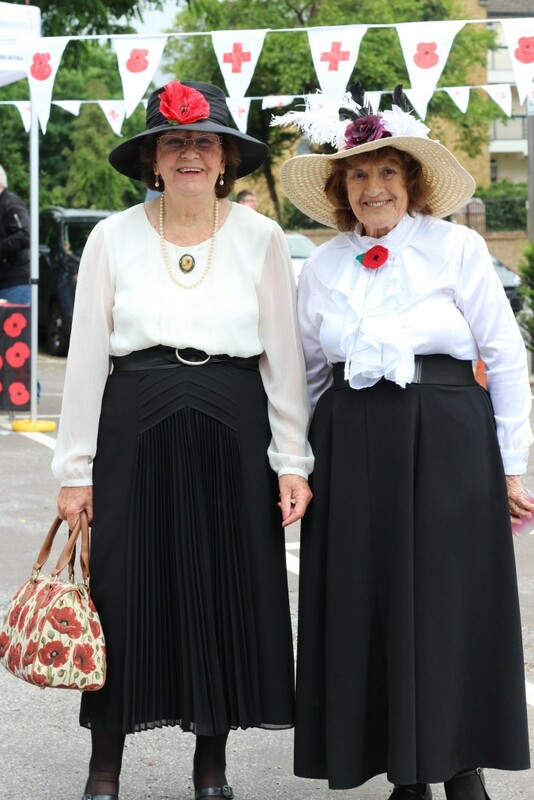 We felt proud to be a part of the pageant about life on the local Home Front 100 years ago, and remember the sacrifcies made by those who served and those left at home.